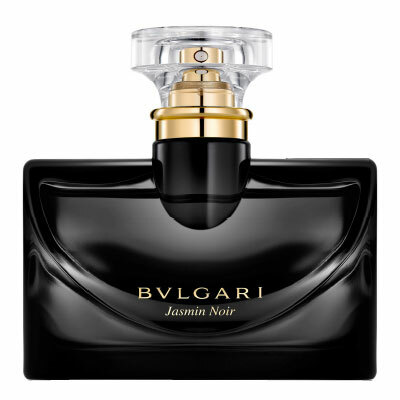 Bvlgari's newest fragrance, Jasmin Noir, captures the irresistible charm of a mysterious and intensely sensual woman. Captivating and caressing, Jasmin Noir is a rich mix of voluptuous floral and precious woody notes with accents of almond and licorice. This infinitely addictive essence is sublimely revealed by jasmine, a flower whose beauty is as pure as it is tantalizing. 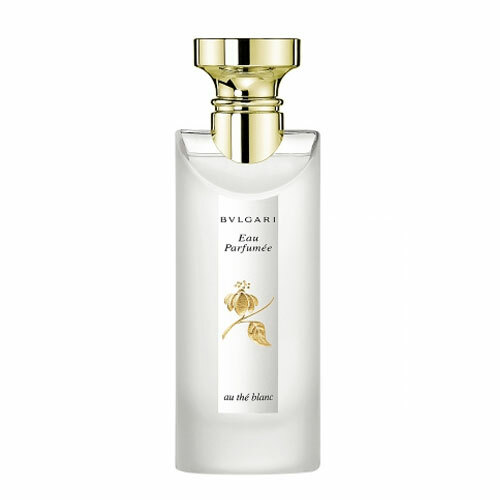 This scent embodies the very heart of the Bvlgari brand, reflecting the richest and noblest codes of a luxury jewelry legacy. The deep black and luminous gold bottle beautifully honors the heritage of prestigious allure. Notes include Green Sap, Gardenia Petals, Sambac Jasmine Absolute, Satiny Almond, Precious Wood, Licorice, and Tonka Bean Absolute. I'm on my second bottle of this perfume and people, especially men comment, "Love your perfume." I can only smile and say, "Thank you." Jasmin Noir is the best perfume i have ever bought!... When I wear it I receive many positive comments from men. It lasts for many hours! Hi, I thank you so much for your great products. No matter when I weared your purfume he's stays all day on me. 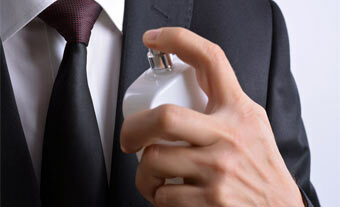 Some companies, their perfumes stays for awhile. NOT like yours. You really one of the "BEST"
I LOVE this scent. It's very sensual and my husband loves it too. I walked away from the perfume counter wishing I had not sprayed this on my clothing because I hated the scent, but the next day I put on the sweater that I had worn the previous day and kept wonderng "wow, what is that? Where is that beautiful scent coming from?" and I realized it was the tester that I thought was disgusting out of the bottle. Give it a few minutes- it doesnt smell nice right away but after it sits for a bit, it's amazing! TRULY AMAZING... IS A BIT HEAVY IN THE BEGINNING BUT AFTER A WHILE IT SMELLS DIVINE. KEEP ON GETTING COMPLIMENTS FROM EVERYONE. BOTH MEN AND WOMAN!!! A good jasmine with a woody base. 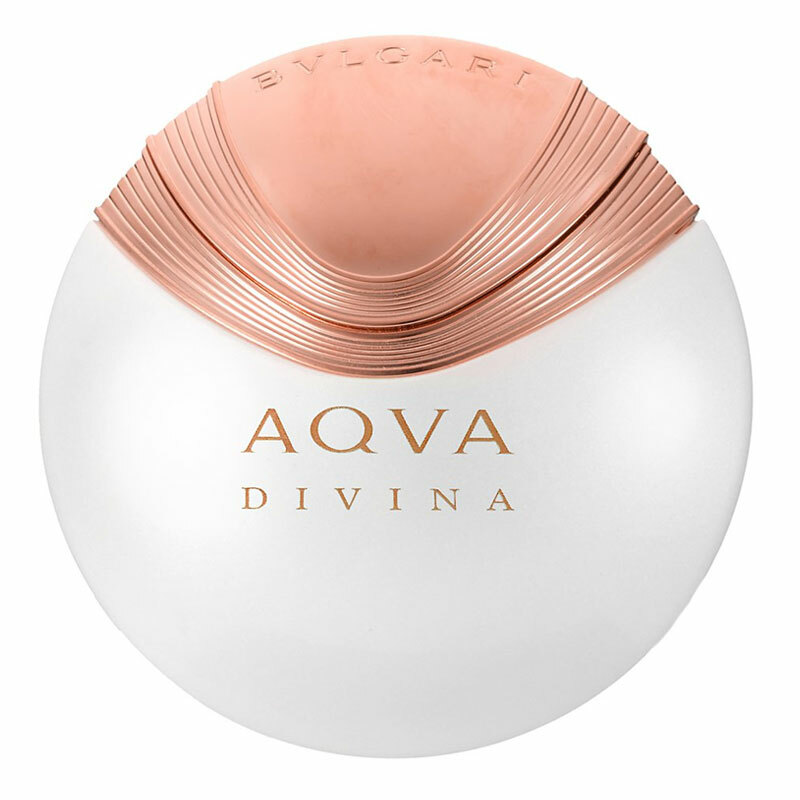 In keeping with the Bvlgari aesthetic, it's sheer and minimalist. Love the bottle. What a fragrance ! Elegant, round, proud, heavy but in a royal way. Outstanding bottle, a real treasure. Definitely made for someone charismatic. Sweet but in a harsh way. Similar to Allure, maybe Samsara a bit. Dark and mystic. Very elegant scent in a gorgeous bottle. 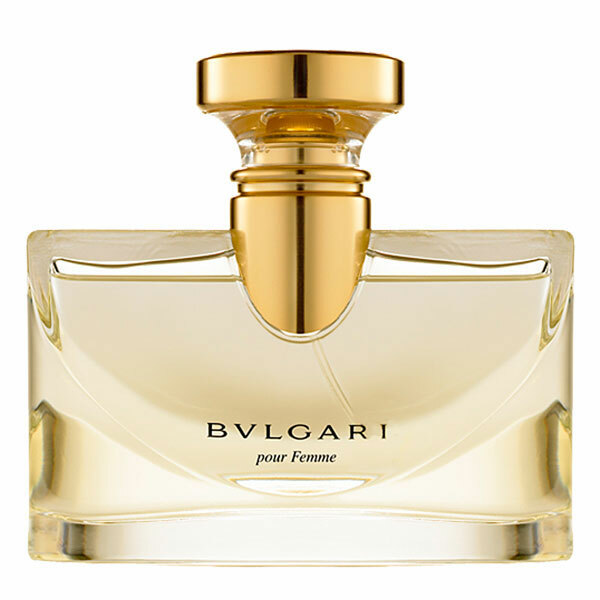 As a floral, it's not my "type" of fragrance, but it is very well done in the typical Bvlgari style. If you're looking for a rich jasmine scent, definitely give this a try. I'm a sucker for a beautiful bottle, and Jasmin Noir certainly has one! Problem is, I'm not in love with the fragrance. It's a nice enough jasmine scent, but doesn't move me enough to purchase it. But that bottle.....! !